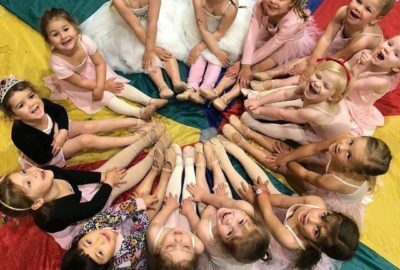 babyballet – preschool dance classes at their best! 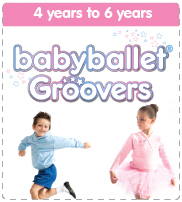 At babyballet we provide the world’s best preschool dance classes. 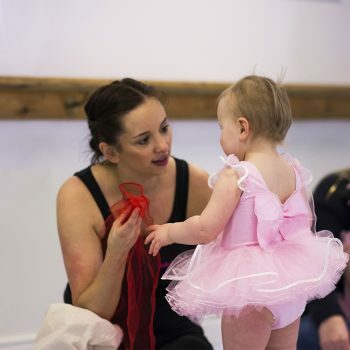 We love to make learning to dance an unforgettable and magical experience for you and your budding babyballet star. 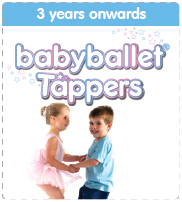 Our successful babyballet preschool dance programme is growing rapidly in Australia and New Zealand. 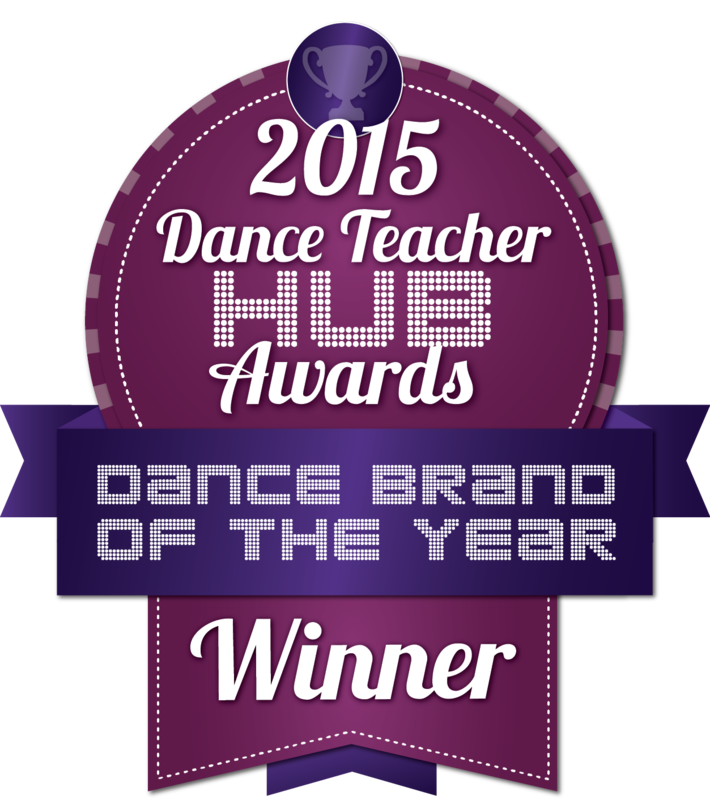 It was launched in the UK in 2005 and has since taught thousands of children to dance. 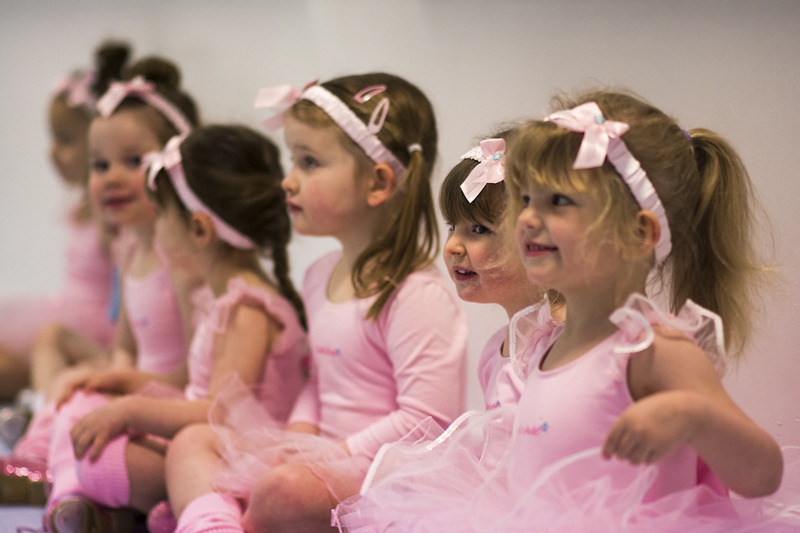 babyballet classes give toddlers, tots, young children and preschoolers the chance to learn to dance, gain confidence and shine. All classes are taught in a fun, caring and supportive environment. By learning through play, our qualified and welcoming teachers allow each child to develop at their own pace. We believe that every child should have the opportunity to learn in their own unique way. 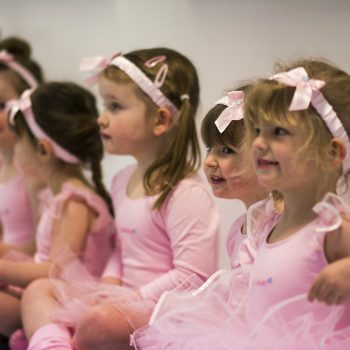 Having fun and making friends is all part of the experience at babyballet. For your added reassurance, all our preschool classes are linked to The Australian Early Years Learning Framework, ‘Belonging, Being and Becoming’. This makes our classes so much more than just a dance class. The educational, physical and social aspects of the classes make them the perfect preschool activity choice. 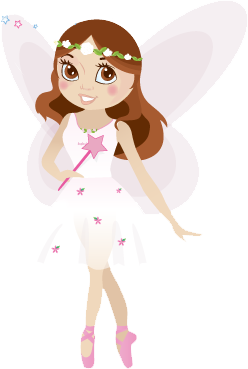 babyballet has been lovingly created and developed by Claire O’Connor and Barbara Peters. 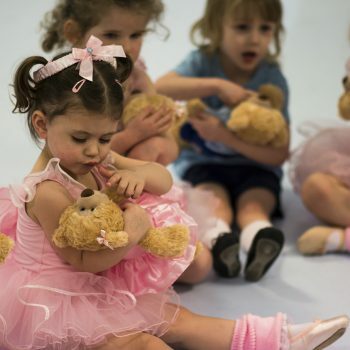 Their vast ballet knowledge and preschool dance experience has made babyballet the world’s leading preschool program. 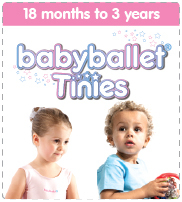 babyballet stars from six months to six years now have the chance to dance, shine and have fun at babyballet. 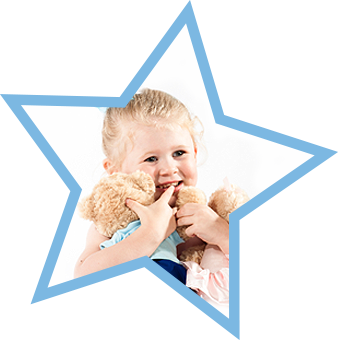 Our classes provide the opportunity for babies and young children to learn to dance and develop key life skills in a healthy, sociable, caring and safe environment. 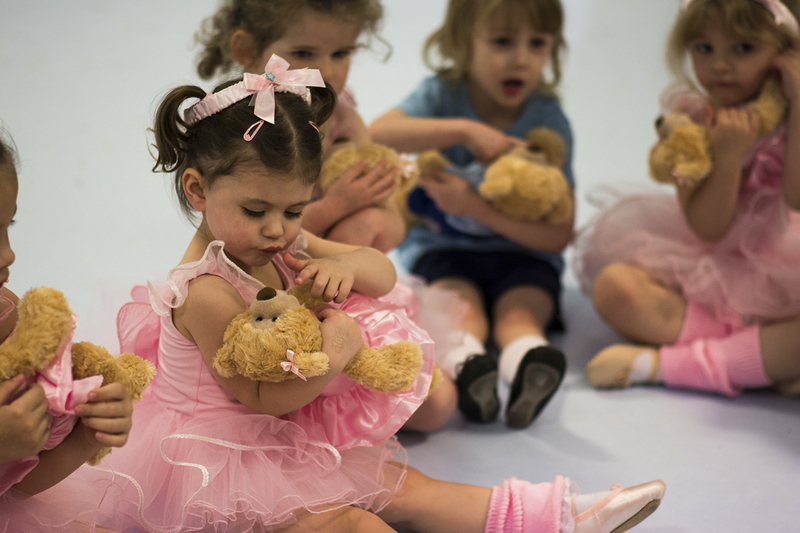 babyballet is so much more than just a dance class. 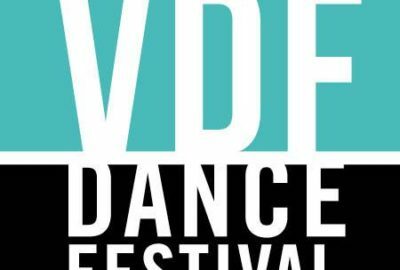 Our licenses give dance teachers and dance studio owners all the resources they need to see their preschool dance department shine. 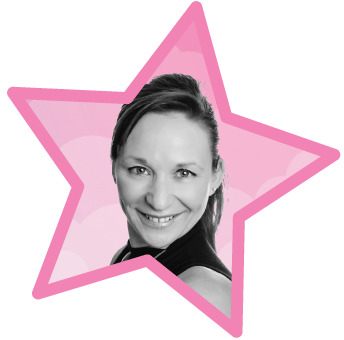 Licensees receive the fully developed babyballet program, rights to use the award-winning brand and Intellectual Property, an exclusive zone to market their classes and a support network of Head Office and like minded licensees. Find your nearest class in Australia and New Zealand! For classes in the UK, please visit our UK site here. 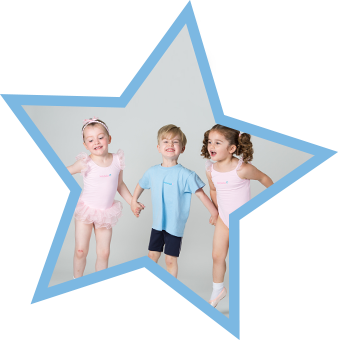 Our programme and syllabus has been carefully designed by leading preschool dance and ballet experts. If you’ve always dreamed of having a flourishing dance department for your under 6s, then we would love to hear from you. 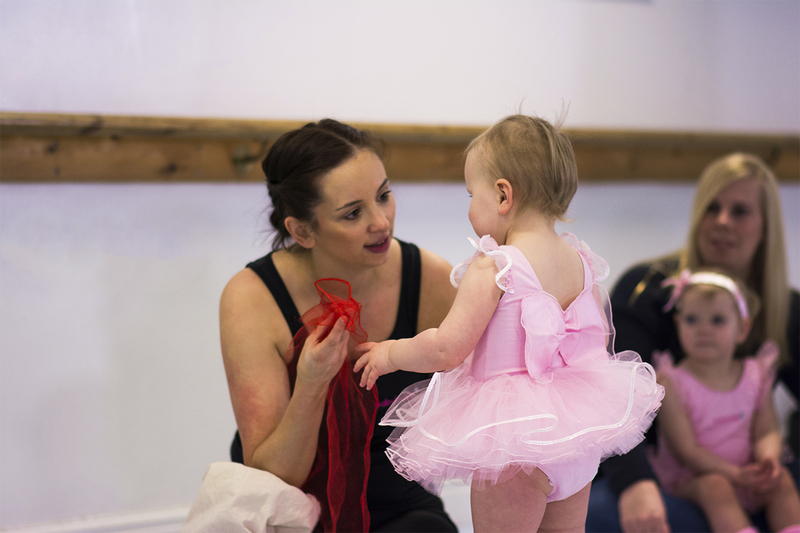 Taking on a babyballet dance license couldn’t be easier. We have license opportunities available throughout Australia and New Zealand, giving you the chance to build and profit from your preschool dance department. So, if you’re a dance teacher or dance studio owner who wants to have a successful preschool dance program for your under 6s, then get in touch today. 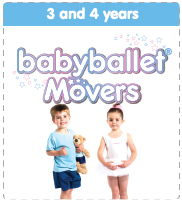 Our dance license package offers exclusive babyballet teaching rights in your area and you’ll be part of the exciting preschool dance brand that is sweeping across Australia and New Zealand.